Sometimes we have to veer off course to get on a better one. 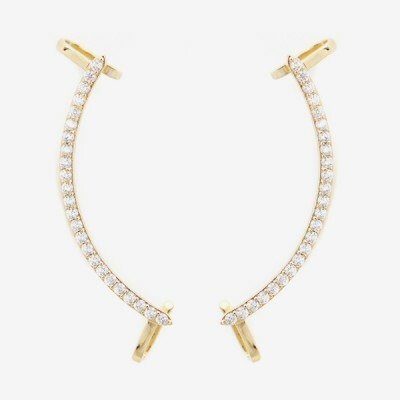 This ear cuff gently curves along the edge of the ear. Perfect for unpierced ears as well.